You’ve got a great site, but…. You know the drill. You’ve got a website, but you need WordPress updated, a link changed, a page added or just an image swapped out. Or, you hate your website and you’re ready for something new. Maybe that image isn’t quite lining up the way you want. Or, you’re so busy running your business that you’ve neglected Google+, Twitter and Facebook entirely. No matter what you need, I can help you. 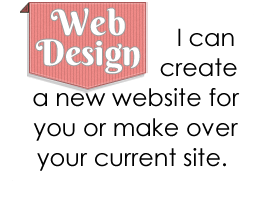 I can give you site a makeover, swap out links, images or fix spelling errors. 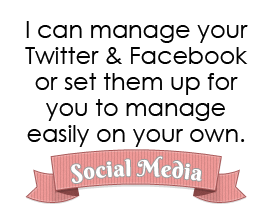 I can even manage your social media accounts. 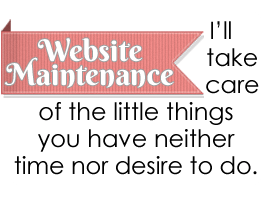 I offer web design, website and social media maintenance. From little tweaks to big projects, I am the best damn web girl for the job! You’re busy running your business, let me cover the tech-y stuff.